Fancy a touch of glamping, but want it to be super cosy and ultra exclusive? 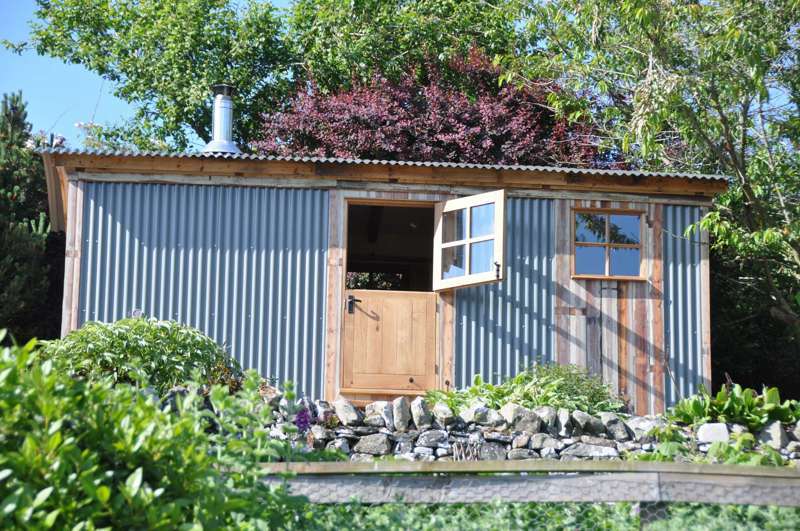 Fancy a touch of glamping, but want it to be super cosy and ultra exclusive? 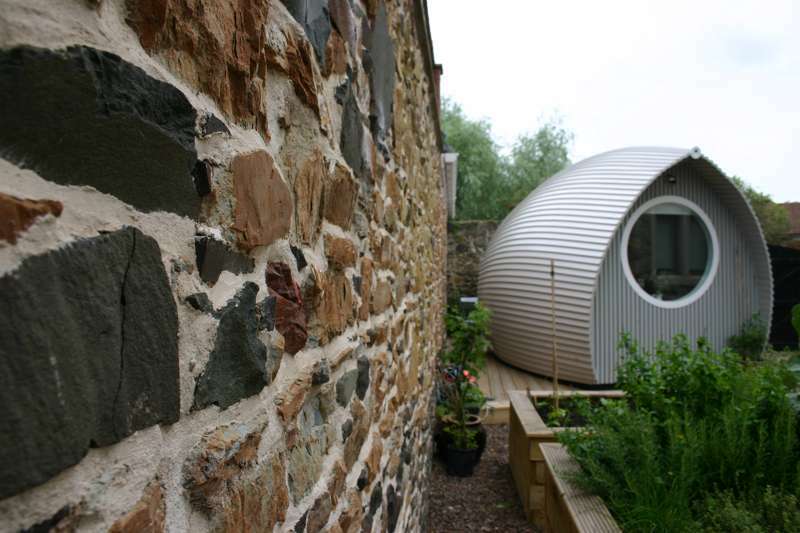 Well it doesn't get any more exclusive than one pod in a lovely couple’s back garden or any cosier for that matter than this cute and chic pod in the Scottish Borders. This is as far as you can get from old school camping with a flat screen TV, an en suite shower, DVD player, hairdryer, free wifi and even an Ipod dock on hand to pamper you. It is the personal touches that really count here too like the locally made chocolates that await on arrival and the breakfasts Katie and Richard bring to you laden with a local bacon or sausage roll, muesli, yoghurt, fruit juice and fresh coffee. You can choose to go ‘BYO’ and bring your own sleeping bag and towels, but we prefer the ‘Snug’ package that includes luxury cotton linen and towels, as well as toiletries. A great surf beach awaits a short stroll away. 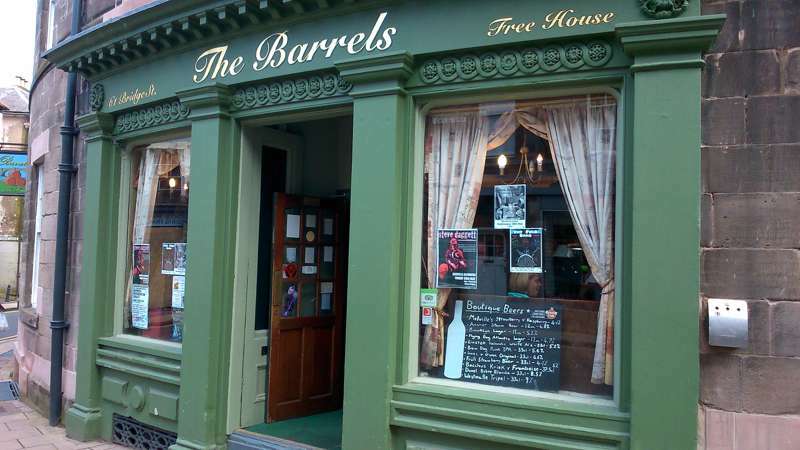 BYO from £55 per night (breakfast £5.50 extra pp), Snug from £75. Rural Scotland at its best without having to journey for hours into the hinterland of the far north.